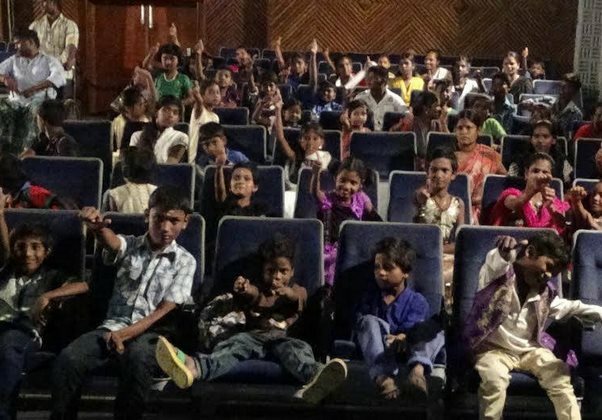 When Raghava Lawrence, who runs a trust to take care of nearly 60 kids, requested Vijay recently whether he could arrange tickets for the children to watch ‘Theri‘, the ‘Ilaya Thalapathi’ sprang a surprise, by organising a special show. “I thought he ll arrange the tickets but surprisingly he arranged a theater a special show only for my children.. My all children and me are very happy .. I would like to thank my Nanba Vijay for making my children happy,” he added. A choroegrapher-actor-director, Lawrence is involved in various social service activities. In the aftermath of the recent floods, he donated Rs one crore for the victims. He has also built temples for Sri Raghavendra and his (Lawrence’s) mother Kanmani.